The Space Tech Summit brings together hundreds of entrepreneurs, pioneers, and creatives under one roof to address humanity’s grandest challenges via space technology. The summit also serves to bring key stakeholders that will accelerate both the exploration and the expansion of space into mainstream audiences. 100 Global Speakers will provide vast perspectives on the future of space tech and humanity. Check out 50 of or digital keynotes and meet 50 thought leaders at #spacetechsummit. 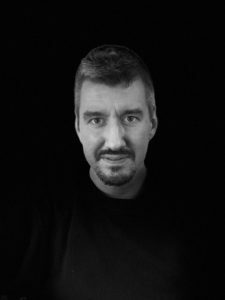 Milan Mijovic is the President and the Founder of Serbian Office for Space Sciences, Research and Development (SERBSPACE) and a Space law Ph.D. student and Air and Space law Researcher at Law School Union University in Belgrade, Serbia. 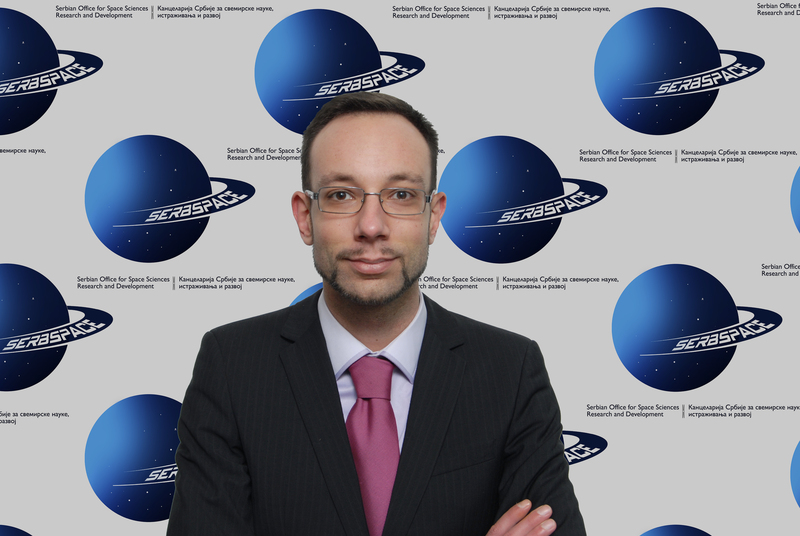 Following several years of Space law research and practice, active role within Space Generation Advisory Council as a National point of contact for Serbia and member of Space law working group, appointment as Faculty advisor for Manfred Lachs Space law Moot competitions, participation at International Astronautical Congress 2015, 2016 and 2017 and UN/IAF Workshops in 2016 and 2017, Milan became a leading expert in the aviation and aerospace industry. His engagement culminated with launch of one of the biggest Space related projects in Serbia – establishment of Serbian Space Agency. Mentioned project was created and published in March 2016, and officially presented at UN/IAF Workshop 2016 in Mexico. Skilled in Requirements Management, International Law, International Arbitration and Space Law, Milan’s doctoral dissertation relates to Problems of regulation of Ownership rights in Space, Moon and other celestial bodies. 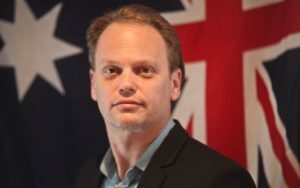 He also holds a specialization degree as a professional translator for English and German language. Milan is recipient of several prestigious Space law awards and acknowledgements. He is a member of International Institute of Space law and The Hague Space Resources Governance Working Group, with several Space law papers published in national and international publications. Today there are over 88+ annual conferences for space experts and potential enthusiasts. Yet as space becomes a more relevant part of our future reality- the ecosystem continues to gather only space experts, astronauts and researchers. What happened to the creatives, entrepreneurs, authors, actors, athletes and other ecosystem builders of society? We hope it will be you! Whether you are a leader within the space ecosystem or someone who has never been apart of the conversation- this event will bring together a new gathering of influencers to change the narrative around humanity’s race for space. The top billionaires, celebrities and government officials will gather to discuss how you can revive the global space race by leveraging Artificial Intelligence, Virtual Reality, Drones, Robotics, Nano tech, and other exponential technologies. Start your year by being a part of a unique gathering. The event will host speakers from Google, X-Prize, IBM, NASA, SpaceX, Boeing, Amazon and more. Over 40+ media representatives from Space News, Forbes, Bloomberg, Wired Magazine, Tech Crunch and more will also be in attendance. We are spotlighting 100 attendees in our next media post. Send us your story at info@spacetechsummit.com. Purchase your tickets at www.spacetechsummit.org or directly via Eventbrite.